Geoff Ogilvy on hand to celebrate the grand re-opening of firms first China course. 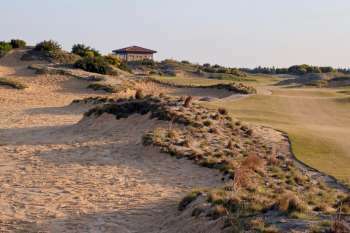 Lanhai International Country Club will reopen its Links Course this June following major redesign. 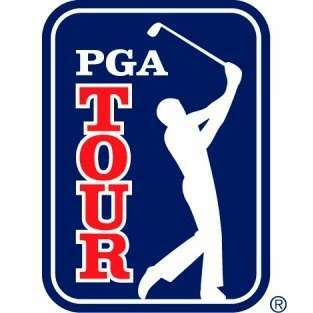 The PGA TOUR once again partners with China Golf Association for the PGA TOUR-China 2018. 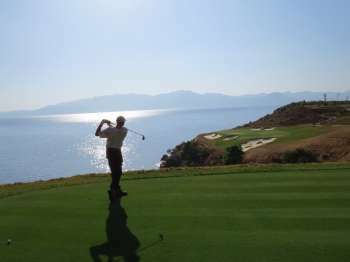 China’s powerful Wanda Group forced to close two more golf courses. 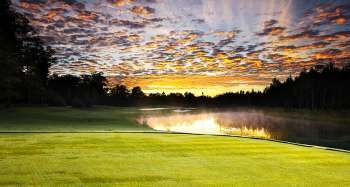 Two high-end resort courses by Nicklaus and RTJ II set to close.